Yahui is from Inner Mongolia in Northern China, which is a beautiful national Geopark. She received her PhD from the Institute for Immunology, Tsinghua University where she studied C-type lectin receptors and their roles in innate immune response against fungal infection. 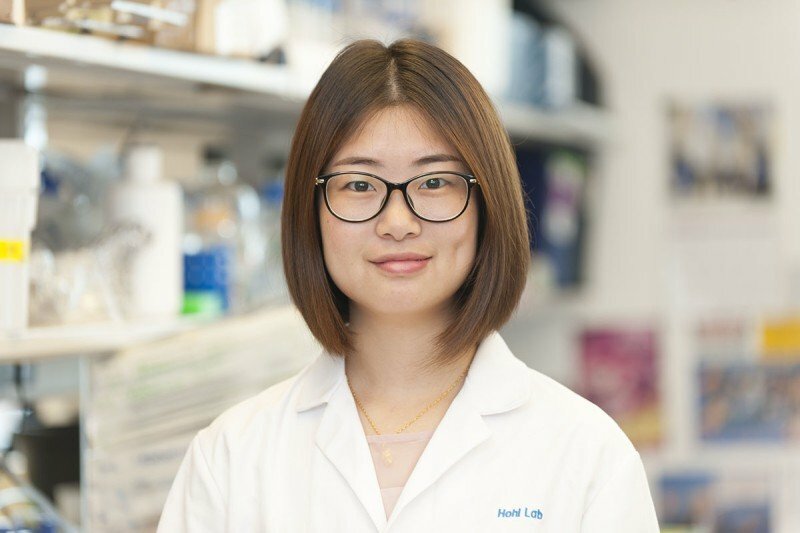 Yahui followed her passion to study anti-fungal immunity which led her to join Dr. Hohl’s lab for her postdoctoral training. Dr. Hohl’s lab has a fantastic FLARE reporter strain enables the analysis of host-pathogen interaction at the single cell level. Outside of the lab, Yahui enjoys all kinds of delicious foods, especially spicy foods, and she also has interests in horror and fantasy movies.